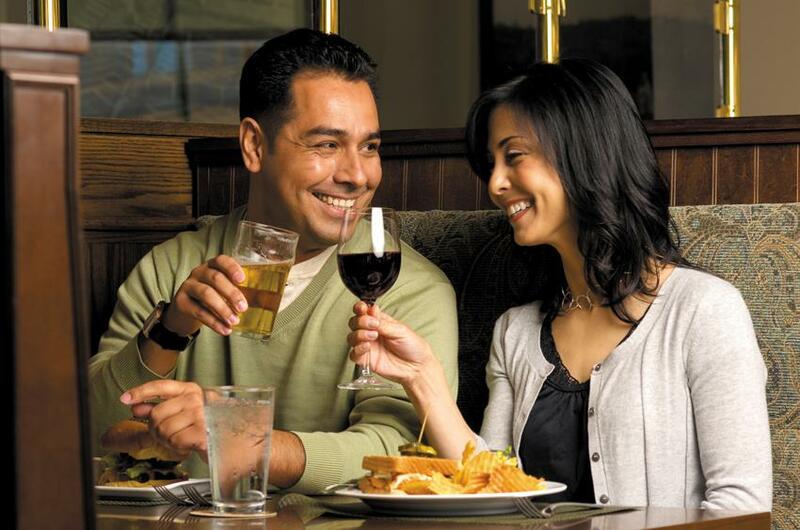 Savor satisfying pub fare alongside robustly-flavored American and global cuisine, craft beers, spirits, and Biltmore wines. 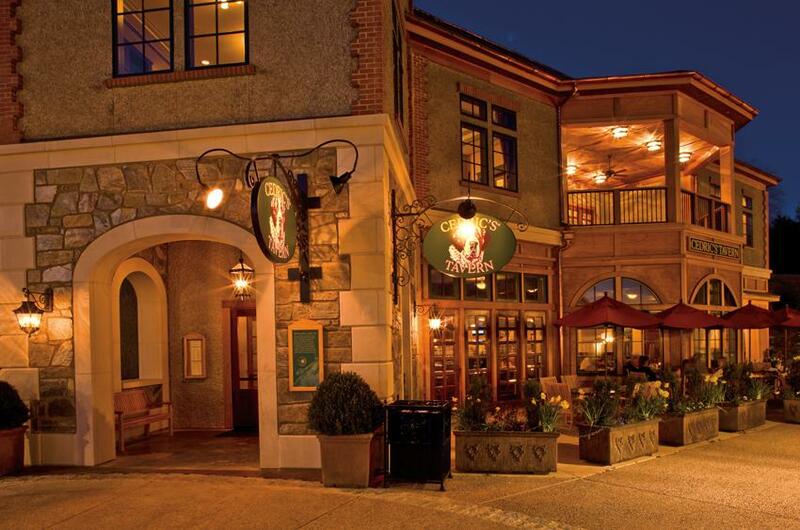 Unwind with our full bar, live music in the evening, and outdoor seating. 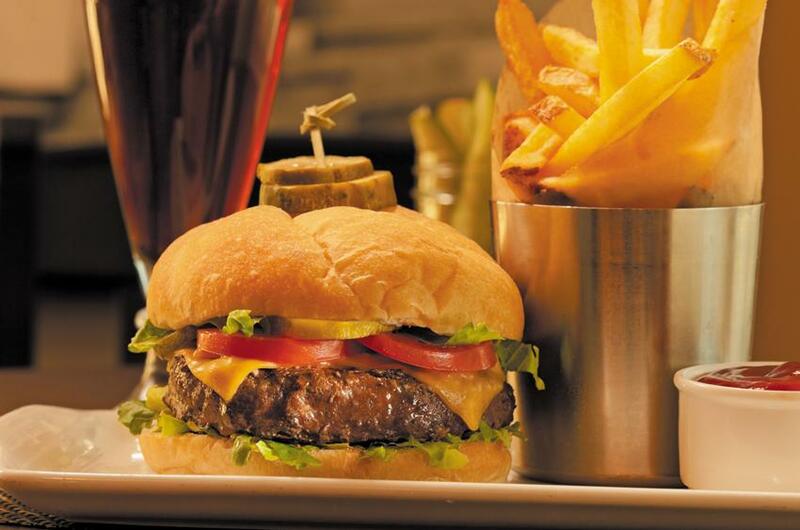 Lunch features tavern favorites like fish & chips, shepherd’s pie, a classic Reuben sandwich, and great burgers, along with a variety of small plates. 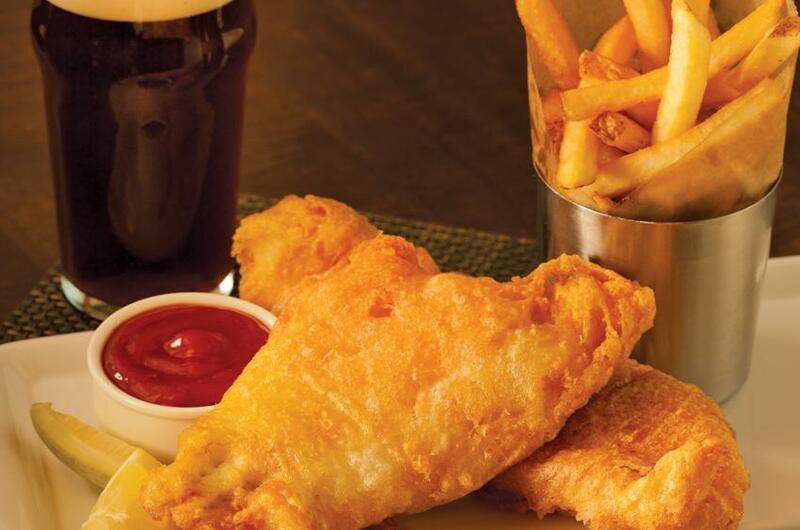 Dinner highlights Chef Powell's updates on classic English pub fare. 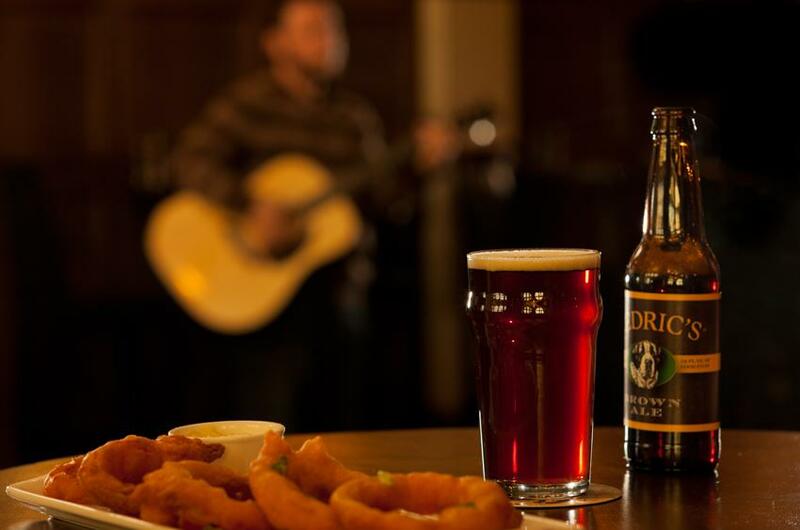 Enjoy live local music in the bar and seasonal al fresco dining. 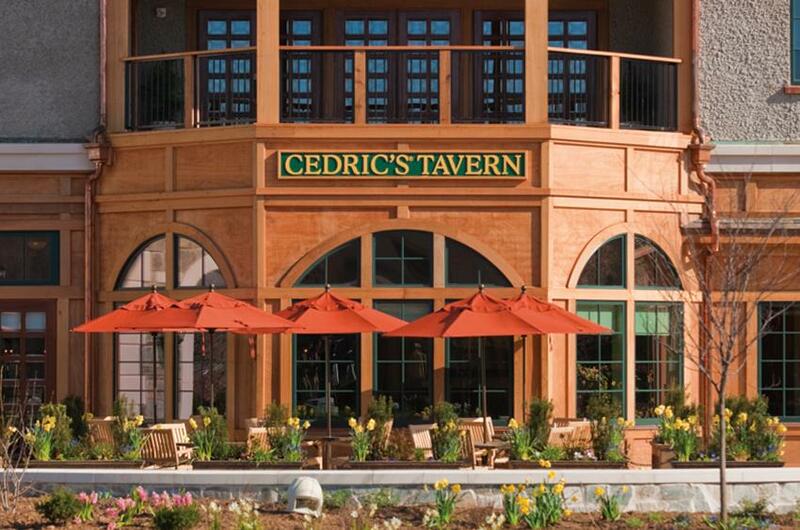 Cedric's Tavern received the 2017 Open Table Diner's Choice Award. View all restaurant awards. A working farm has been part of Biltmore Estate since our beginning in 1895. That legacy continues today. 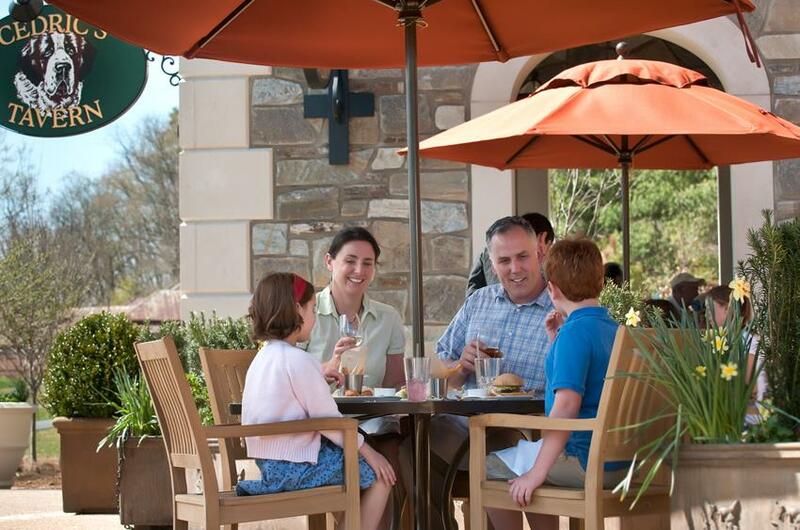 Biltmore operates its farm and field-to-table program with estate-grown greens, berries, eggs, beef, pork, and lamb, and partnerships with farmers in Western North Carolina for locally-sourced trout, cheese, and beef for our restaurants. A graduate of The Culinary Institute of America, Chef Derek honed his skills at Walt Disney World Resorts’ most popular eateries. 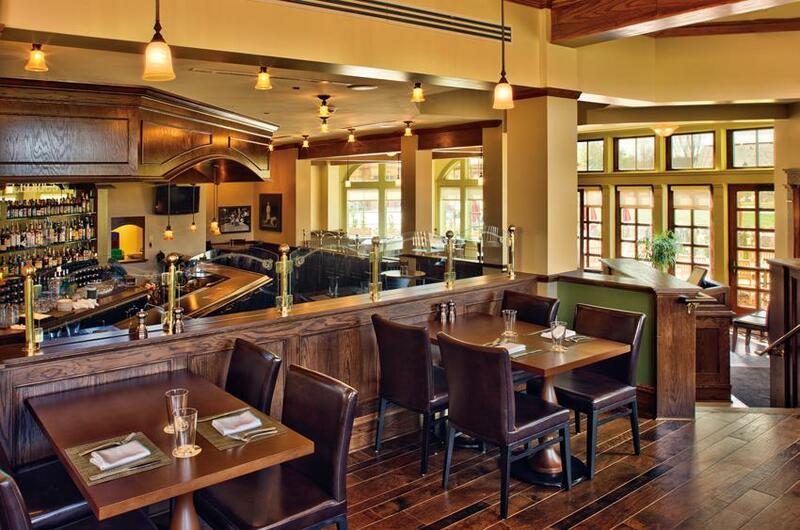 He joined Biltmore in 2014 as Demi Chef at Bistro; in 2015 he was elevated to Sous Chef with Cedric’s Tavern, where he was named Executive Chef in 2017. Having lived all over the U.S. and abroad, he combines local and international influences with his knowledge of specific regions and fresh seasonal ingredients to create uniquely satisfying dishes. 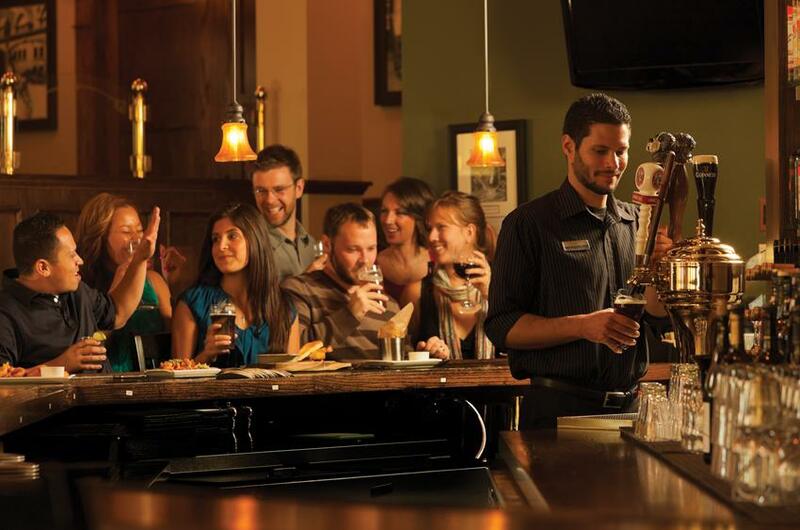 Open Monday - Friday 11:30 a.m. – 10:00 p.m.
Open Saturday & Sunday 11:00 a.m. – 10:00 p.m.